Canadian Thanksgiving may have already come and gone, but my American friends are in full-swing for their celebrations! Check out our ultimate Thanksgiving menu plan including recipes, printables, and decor! Can you believe that we are already into November?! October is probably my busiest month when it comes to life, work, and just everything, haha. I’m glad to be away from all that chaos! And then I get to re-share my Canadian Thanksgiving recipes for American Thanksgiving! 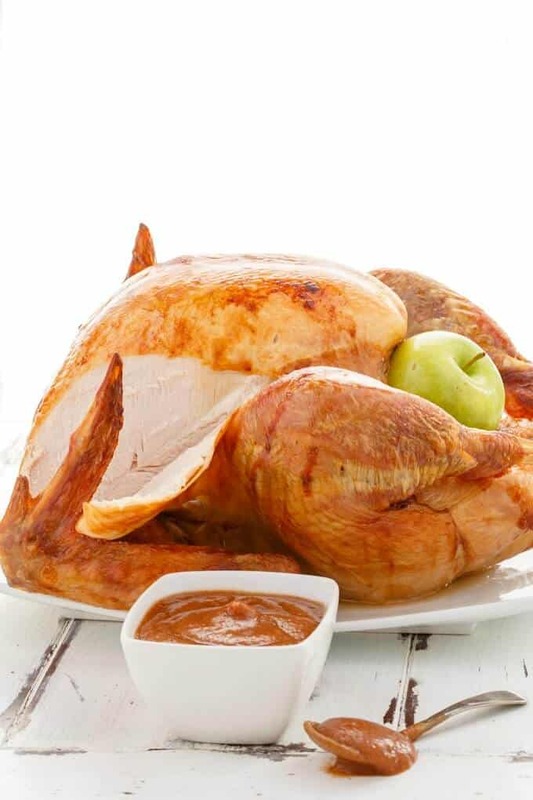 I am happy to be back with my blogging friends to showcase our ultimate Thanksgiving menu plan. We create the recipes, design the printables, and layout the decor, and all you have left to do is shop! Woohoo! Enjoy and have fun this holiday season! Be sure to join us next month when we’ll be sharing our favorite CHRISTMAS recipes, printables and decorating ideas.